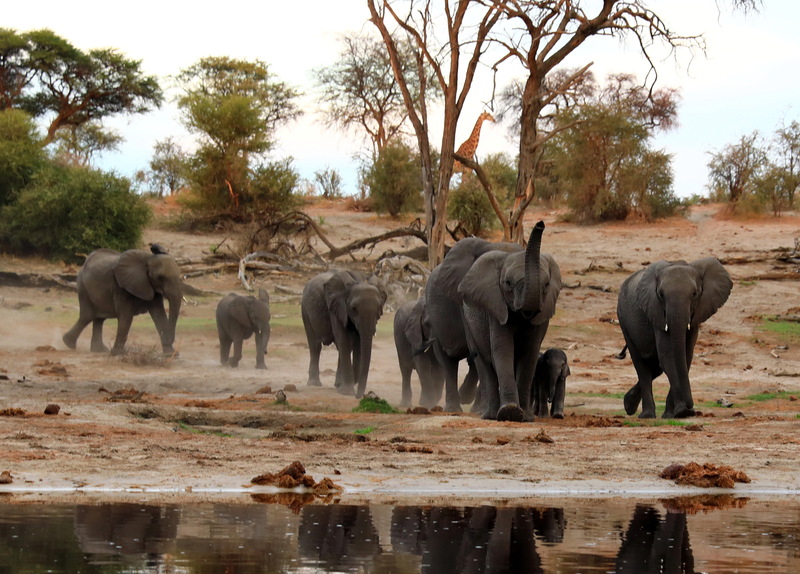 Despite a surprise endorsement from Botswana, a proposal for a permanent ban on international trade in elephant ivory was defeated by the crucial bloc vote of the European Union at the 17th Conference of the Parties (CoP17) of the Convention on International Trade in Endangered Species of Wild Fauna and Flora (CITES) in Johannesburg yesterday. 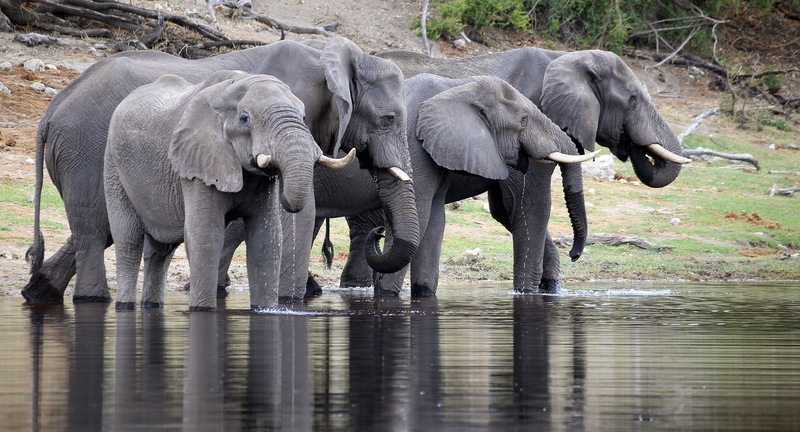 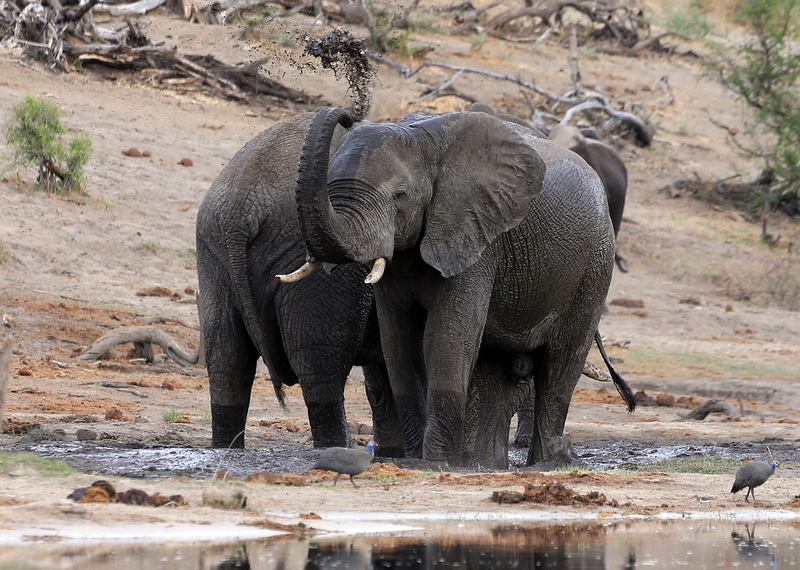 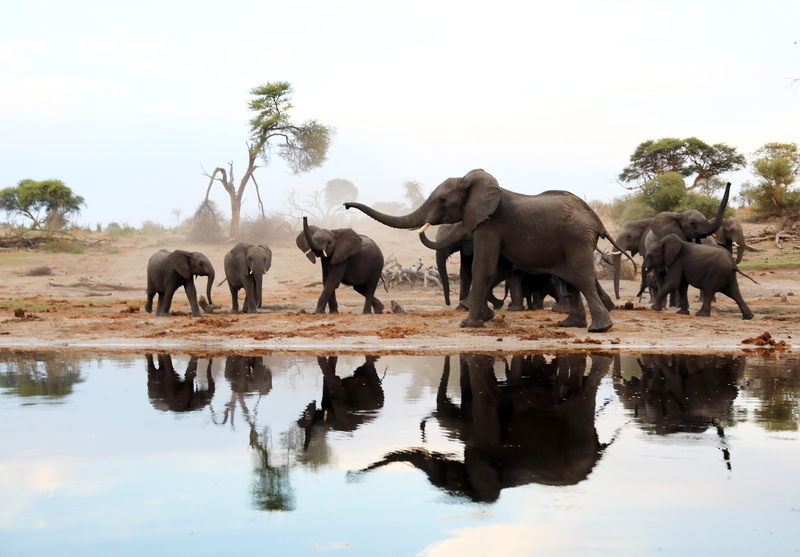 Delegates from the 158 countries attending considered a proposal spearheaded by the African Elephant Coalition (AEC) to list all African elephants in Appendix I, the highest level of protection under international law, but it failed to gain the necessary two-thirds majority with a vote of 62 to accept and 44 to reject. 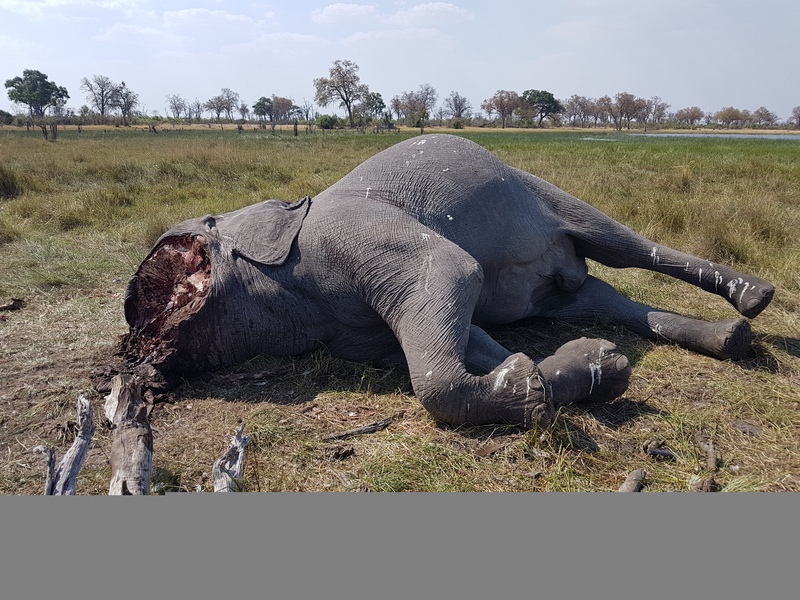 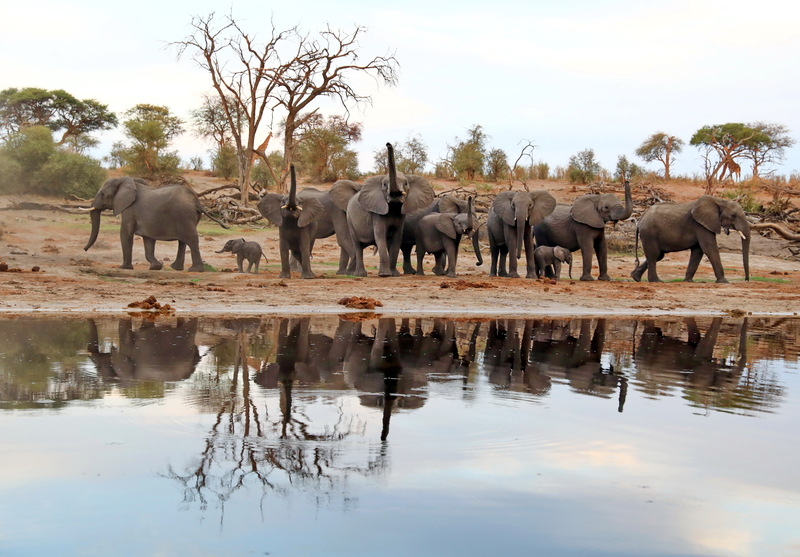 The European Union participating as a full Party with 28 EU Member States in one voting bloc, voted against the AEC proposal, delivering a death-blow to Africa’s elephants. 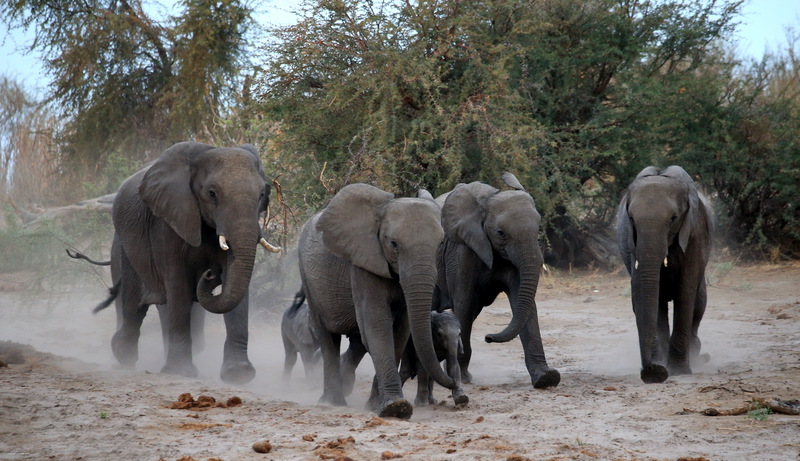 Just before voting an impassioned plea from Botswana, one of the four countries whose elephant populations are currently in Appendix II and home to one-third of the continent’s elephants, surprised the room by coming out in favor of the AEC up-listing proposal. 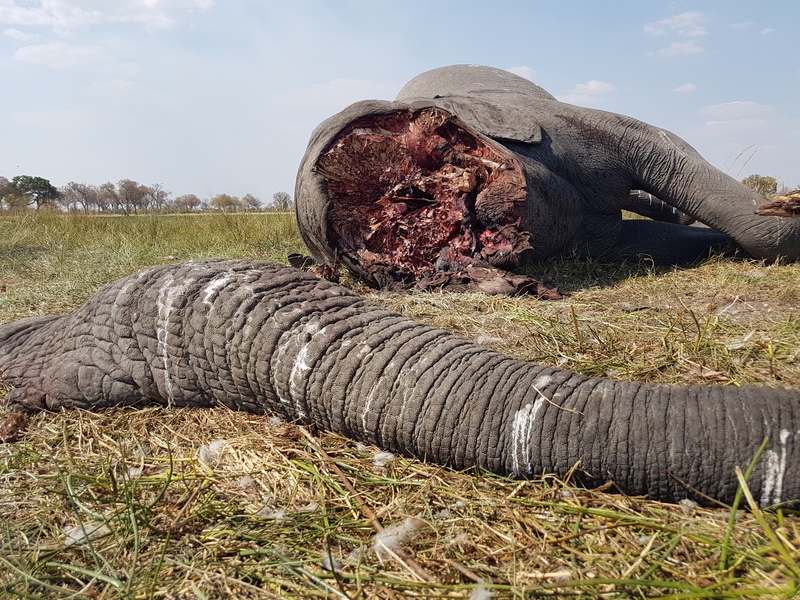 The USA and China also voted against the motion, which seems to contradict their earlier commitments at this conference to close down global domestic ivory markets. 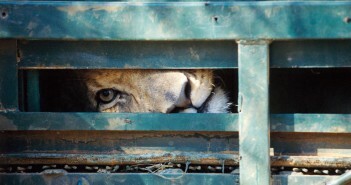 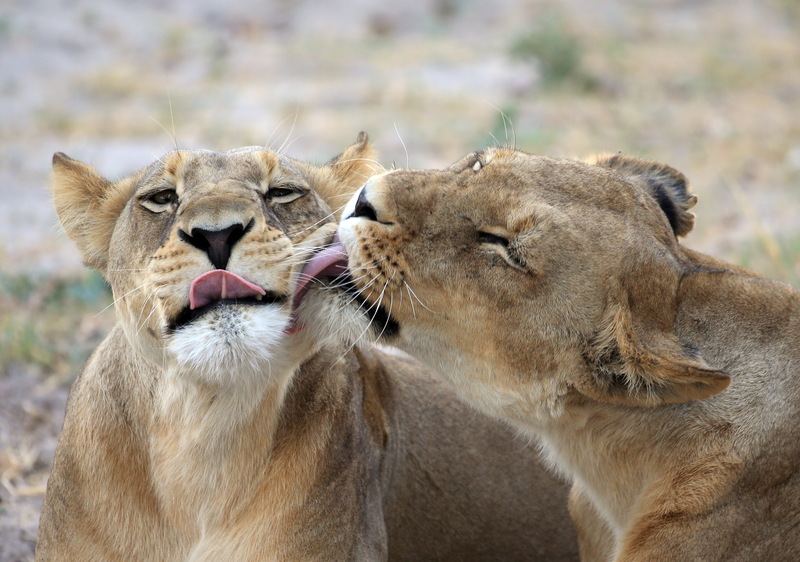 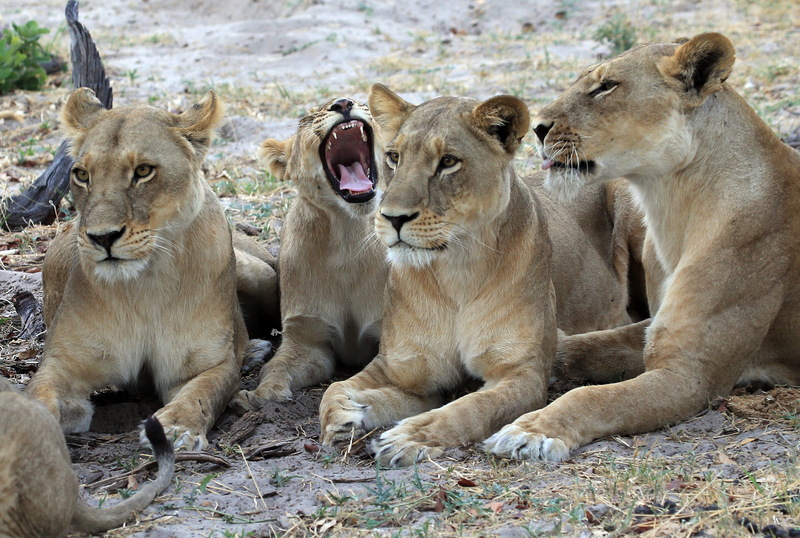 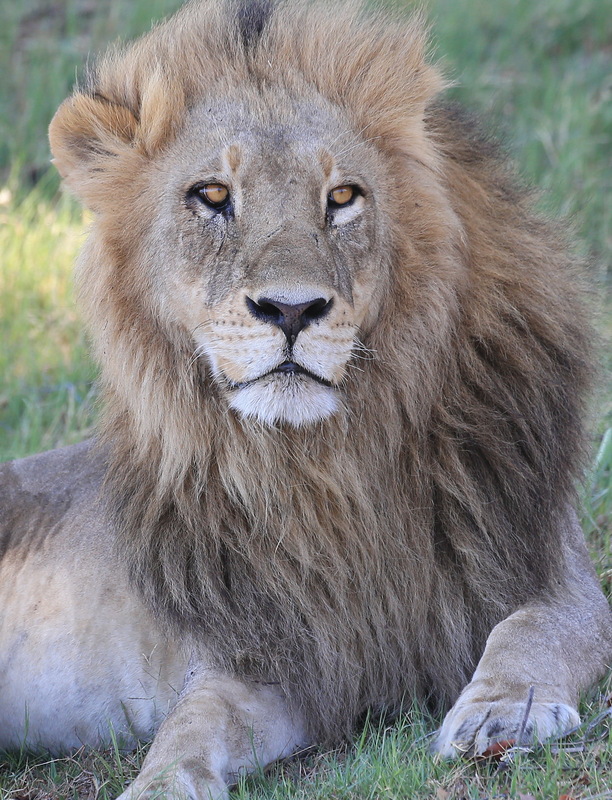 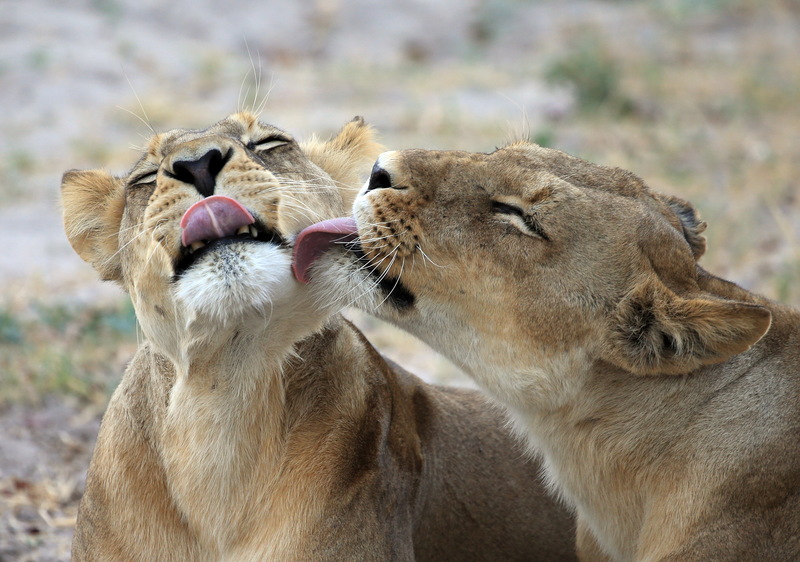 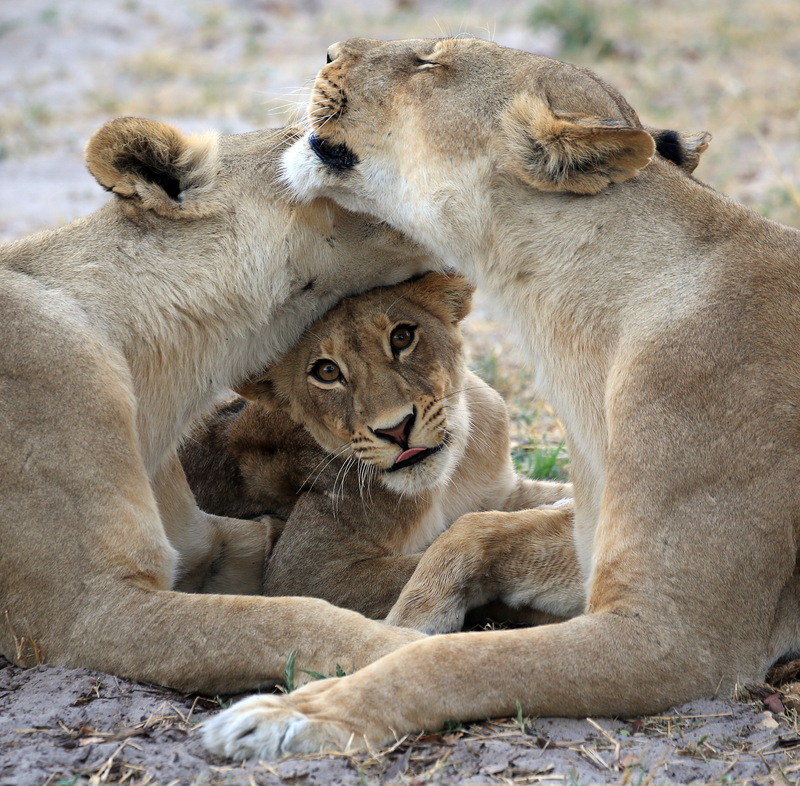 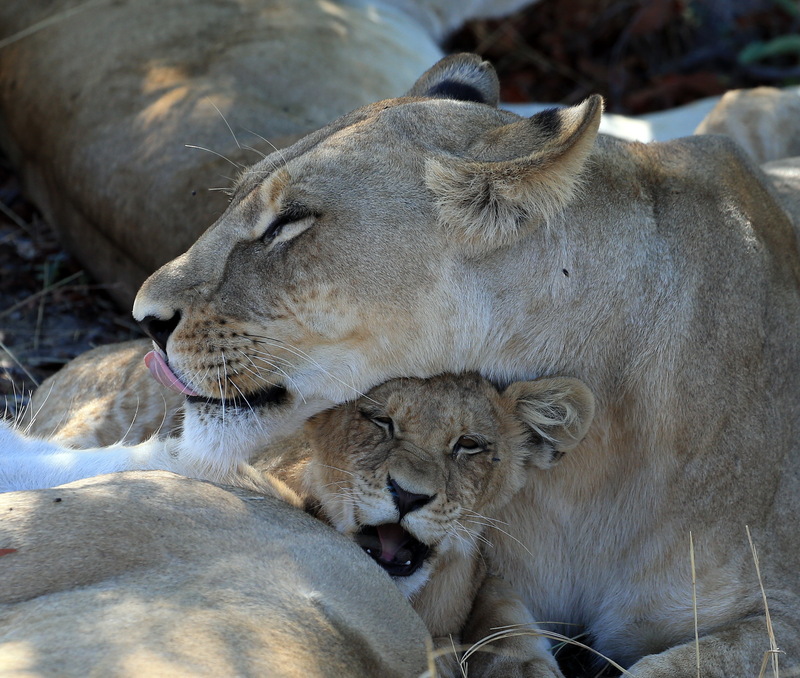 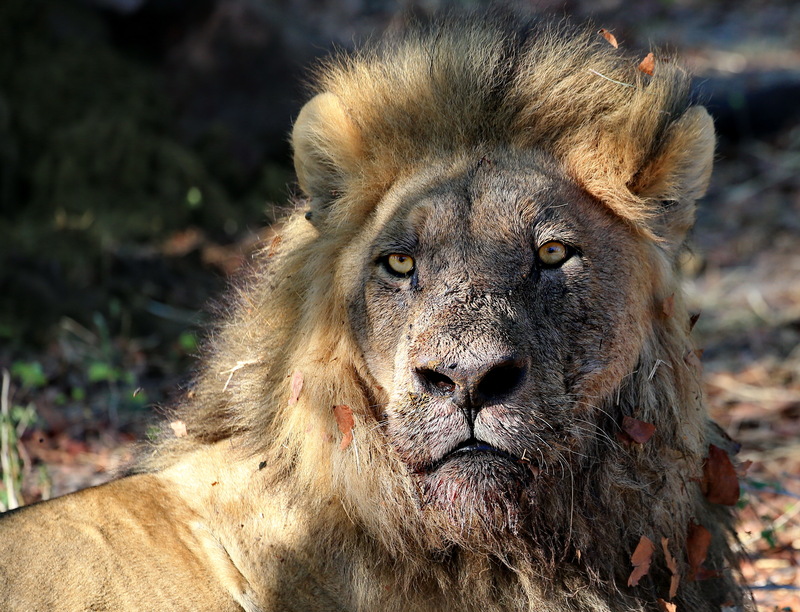 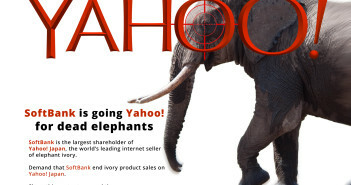 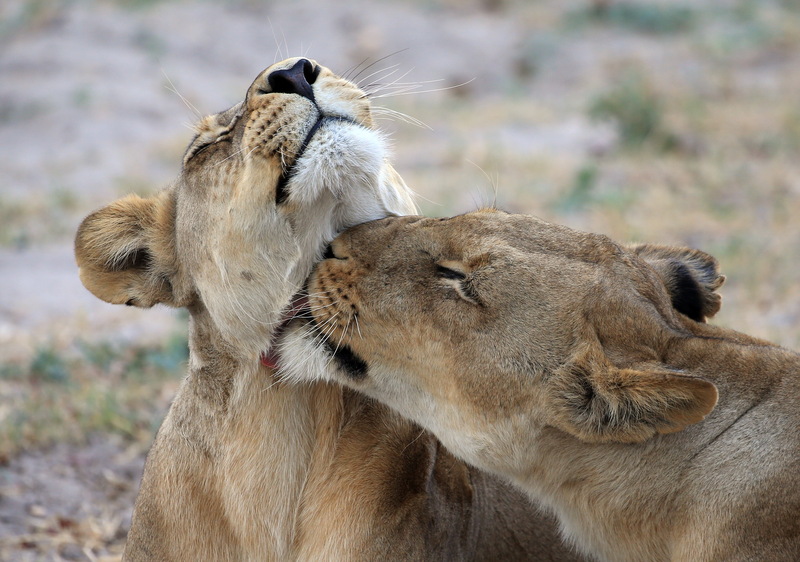 Next Article The Captive Lion Industry: A Sustainability Scam?